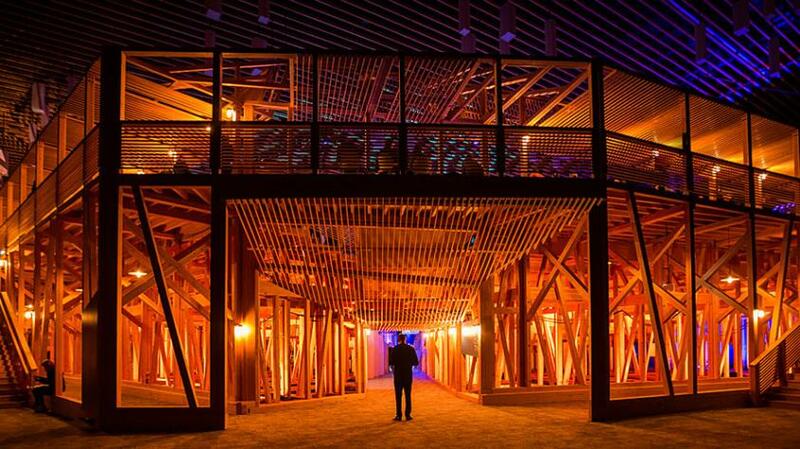 This year’s TED Conference in Vancouver dares attendees and viewers around the world to Dream. About seemingly insurmountable challenges and life-changing successes. About the future and the past. About innovation, imagination and ingenuity. And thanks to a powerful roster of speakers that includes some of the world’s greatest artists, storytellers and thinkers, viewers are guaranteed to walk away more inspired, motivated and – above all – changed than when they first sat down. The best part: you don’t have to attend TED or wait for talks to be posted online to become part of the Dream community. For the first time in TED’s history, opening night will be broadcast live in select cinemas across Canada and the U.S. (February 15), in Europe (February 16) and Australia (March 2). And that means the entire world can experience and discuss this year’s “ideas worth spreading” together. The speaker list is intriguing and comprehensive, ranging from Joe Gebbia (cofounder of Airbnb) to Haley Van Dyck (“disrupter”) to Mae Jemison (astronaut, engineer, physician, entrepreneur and educator) to Meron Gribetz (augmented reality startup CEO). View the full list of speakers here. For more information on TED2016 Opening Night Live or to purchase tickets, click here.